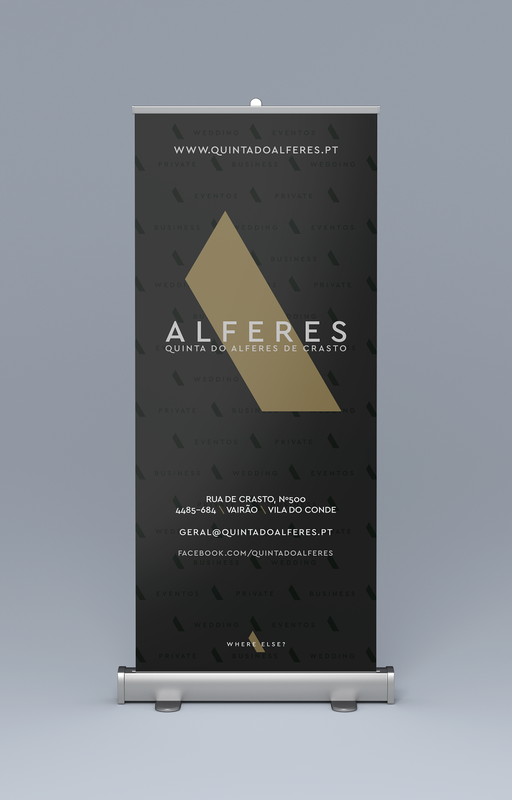 Quinta do Alferes de Crasto is a space dedicated to the organization of private and business events. 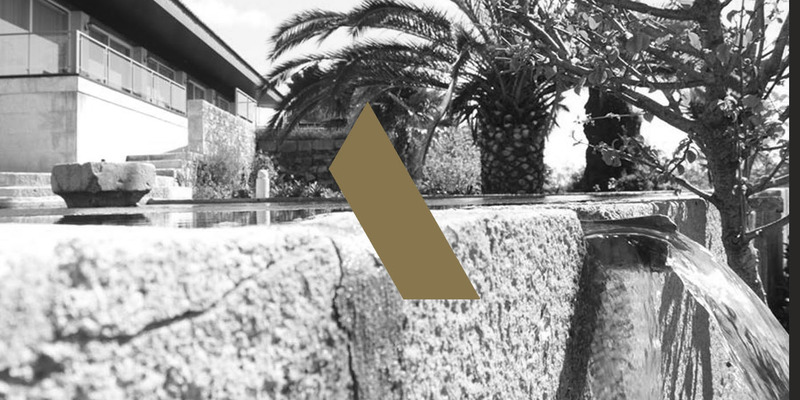 Faithful and proud of its past, with more than 100 years, as decided to change the brand identity to correspond to the principles of distinction e quality and demand. 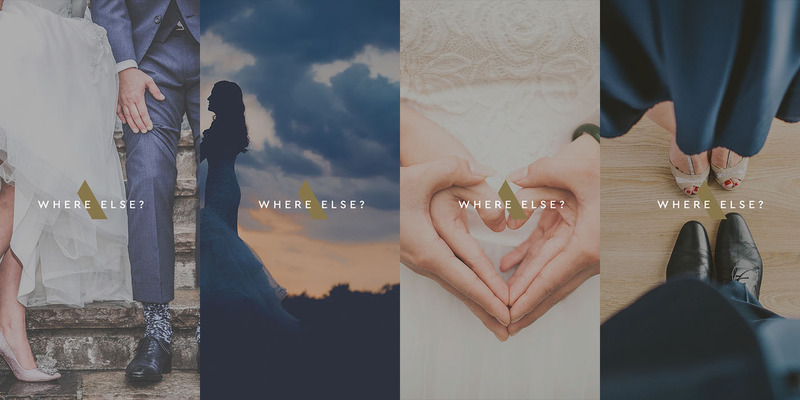 They asked Inspirina to create their visual identity and we said YES! 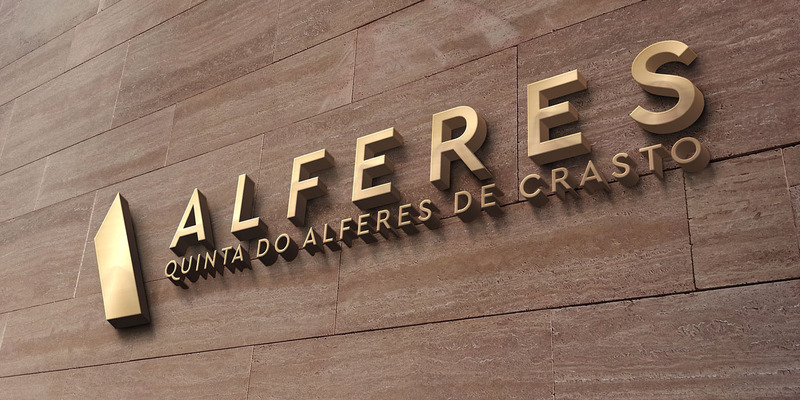 The challenge began by reducing the brand name to a single, and thus Quinta do Alferes de Crasto became "Alferes", more easily recognized without losing the essence of the brand that has been created up until now. 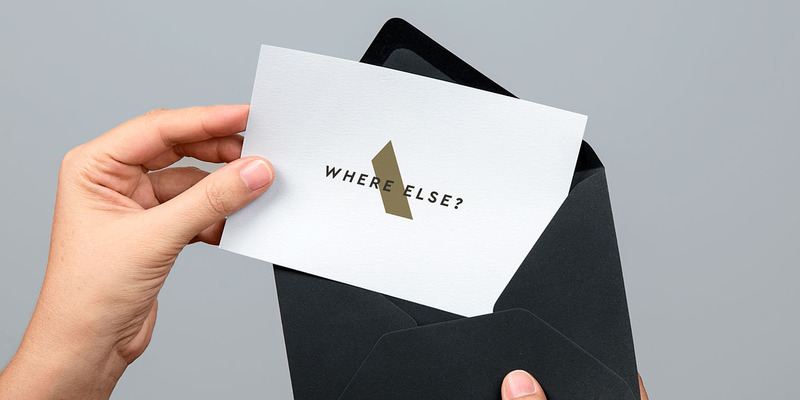 The name "Alferes" is also related to military nomenclature, and our approach was to use the military rank that disaggregates the various positions in the military hierarchy to represent part of the letter "A" and thus create a symbol that reflects not only the name but the idea, and creates the foundation for all the content to be created. 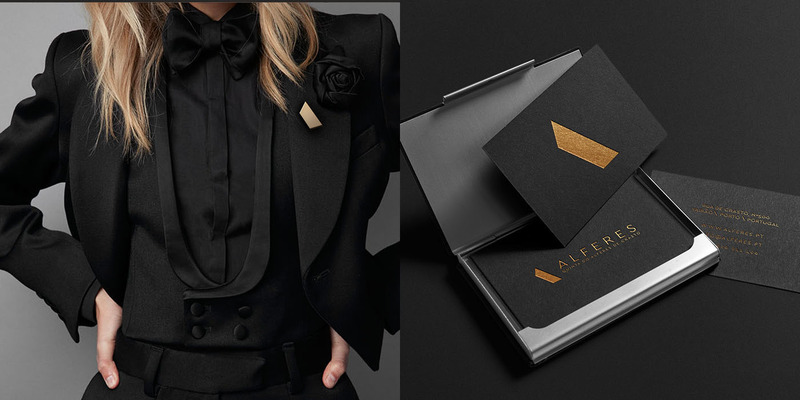 The use of a more nobel palette of colors reflects not only the positioning of the brand and its principles, but also it is directly linked to the surrounding space.